We are left awestruck every time we see an ancient construction; no matter what part of the world it may belong to. Such marvels are moreover deemed dispensable in the world’s cultural heritage. From pyramids to temples and caves to statues, each marvel has an interesting tale to tell. These are mostly carved out of rocks with an immense craft and are adorned with precious stones and gems. It’s the diversity in culture and tradition that renders uniqueness to each of these ancient artworks. Here's a closer look at the world’s 6 jaw-droppingly beautiful marvels of ancient construction. Considered as world’s oldest and largest monumental structures, the Egyptian Pyramids are the one and ONLY ‘Seven Wonders of the Ancient World’ that still remains in existence. 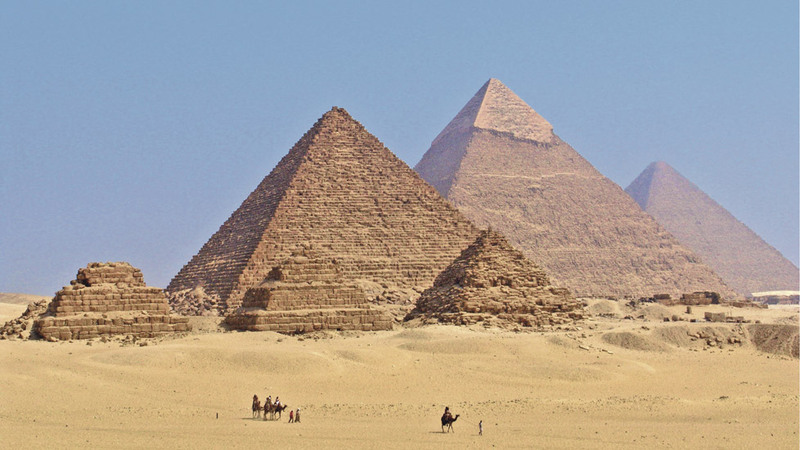 Interestingly, the shape of pyramids symbolizes descending rays of the sun. No machinery was used in building these and nearly 40,000 people were involved in its construction. 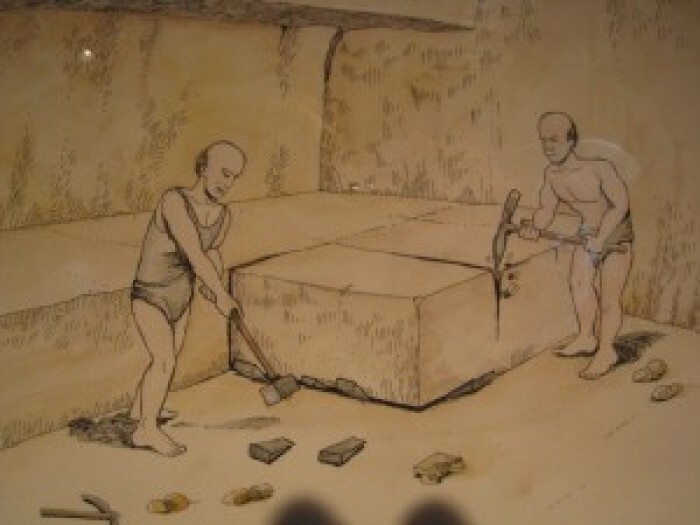 Around 2.3 million limestone blocks were used for construction with each block weighing 2.5 tons on an average. In the whole span of 20 years, 800 tons of blocks were installed each day and they must have placed 12 blocks each hour, day in and day out. 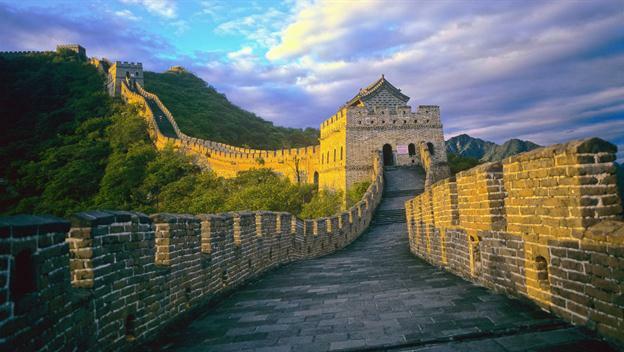 Built to protect from invasions coming through northern borders, the Chinese erected this wall more than 2000 years ago which stretches widely across 4000 miles (6400 km). Astoundingly, its construction that began in 5th century BC continued till the 16th century. 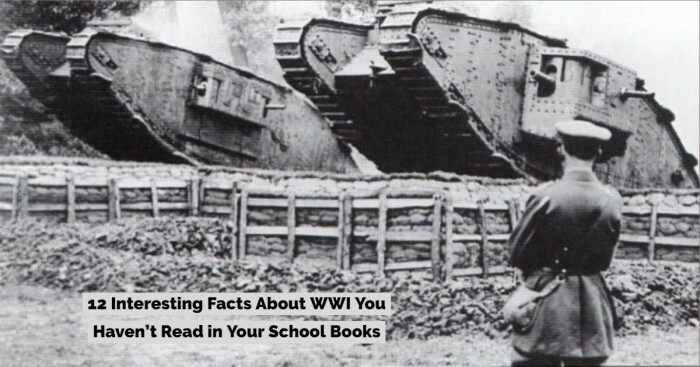 A whopping number of 500,000 people and 300,000 soldiers began to give such a huge architecture the final finish. The wall is approximately 25 ft tall and 15-30 ft wide. Taj Mahal, often touted as the epitome of love, is one of the finest architectural artwork of the world that was built by Mughals in India. Having its construction kickstarted in 1633 AD, it is the most visited tourist places and most favored tourist destination in India. 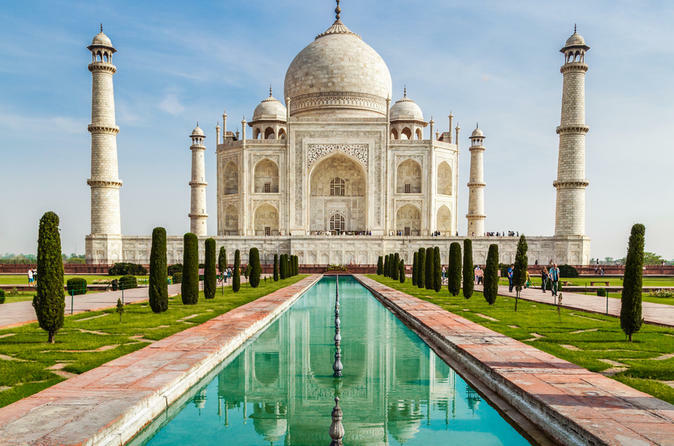 In 1983, it was regarded as the UNESCO World Heritage Site for being "the jewel of Muslim art in India and one of the universally admired masterpieces of the world's heritage.” Taj Mahal has also been recognized as the ‘Seven Wonders of the World’ from 2000-2007. The symmetrical construction and Quran verses that are written in beautiful calligraphy make it even more picturesque. One of the most popular tourist attractions in Italy, the Leaning Tower of Pisa stands tall with 207 columns having around 8 stories. It comprises of 3 distinct sections. Its construction began in 1173 and 5 years later in 1178, the tower began leaning. 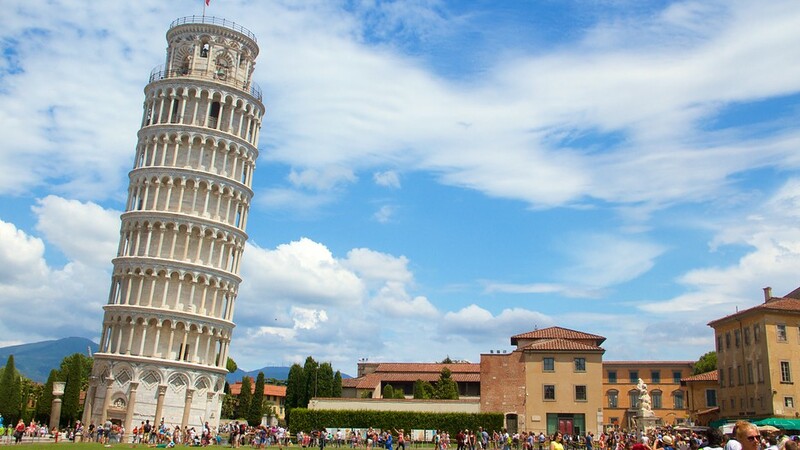 A 3-meter foundation of the tower is the reason why tower leans on one side, it leans at 3.99 degrees. 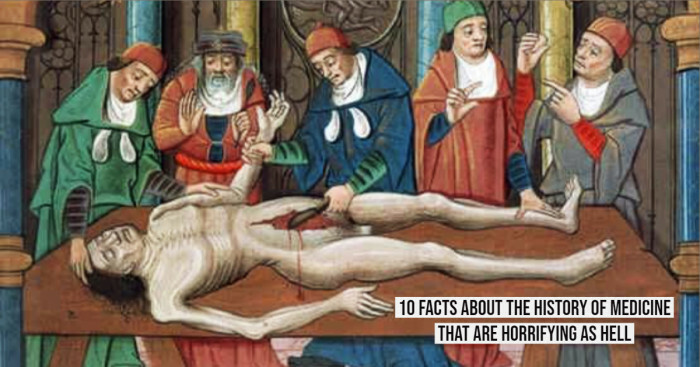 This has again been listed as one of the ‘7 wonders of the medieval world’. The 71-meters tall Leshan Giant Buddha is the largest Buddha sculpture in the world. It has been listed in the prestigious list of UNESCO World Heritage Site. Carved out of a cliff face, it shows a seated Buddha with hands seated on the knees. This statue is so enormous that even the smallest toenail can easily seat a person and 7-meter wide ear can allow 2 people to be seated. The statue has shoulders are 28 m tall with head 14.7 m tall and 10 m wide. 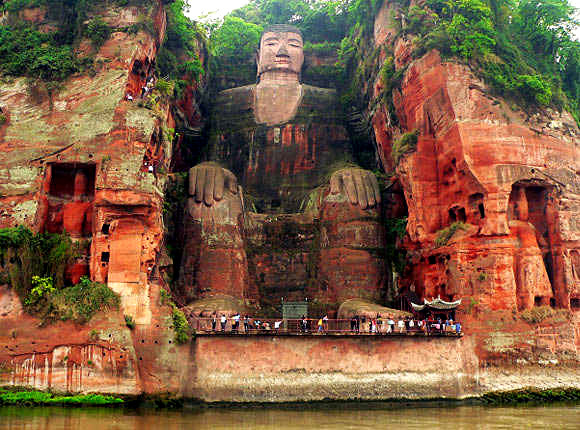 It faces the confluence of 3 rivers namely Minjang, Dadu and Qingyi in Leshan in the Chinese province of Sichuan. A Chinese monk Haithong began its construction began in 713 with a hope to calm down the turbulent water. He even gouged out his eyes to get funding for the sculpture, thinking this would show his sincerity. The work came to a halt post his death and re-started 70 years later. It then got sponsored by a regional Governor. In 90 years of duration, the statue finally stood in 803. Source= "Amazing Places on Our Planet"
Rani-ki-Vav or Ran-ki Vav (Queen’s stepwell) was built during 1022-1063 AD and took around 4 decades to complete. 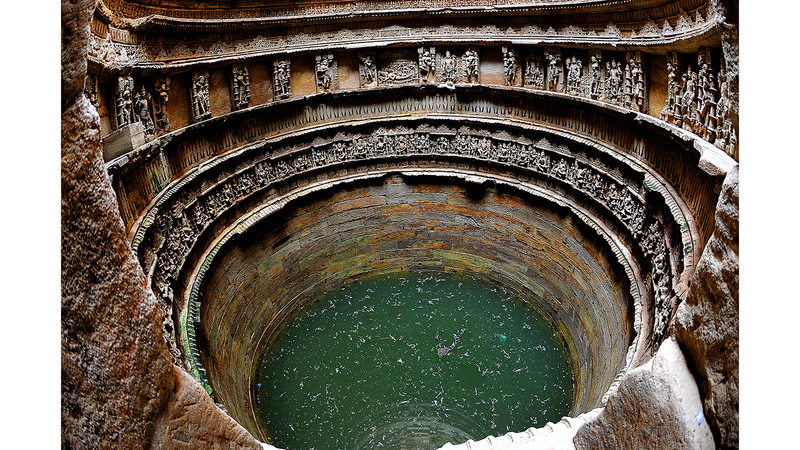 Situated on the bank of river Saraswati in Patan, Gujarat, it is known worldwide for its exemplary water architecture in the Indian subcontinent. It has notable technological achievements in water sourcing and structural stability. With the inverted temple design that emphasizes the sanctity of water, it has 7 levels of stairs with sculptural panels of high artistic quality. Over 500 principle sculptures and more than thousand minor scriptures combine religious, mythological and secular imagery to form literary artworks. 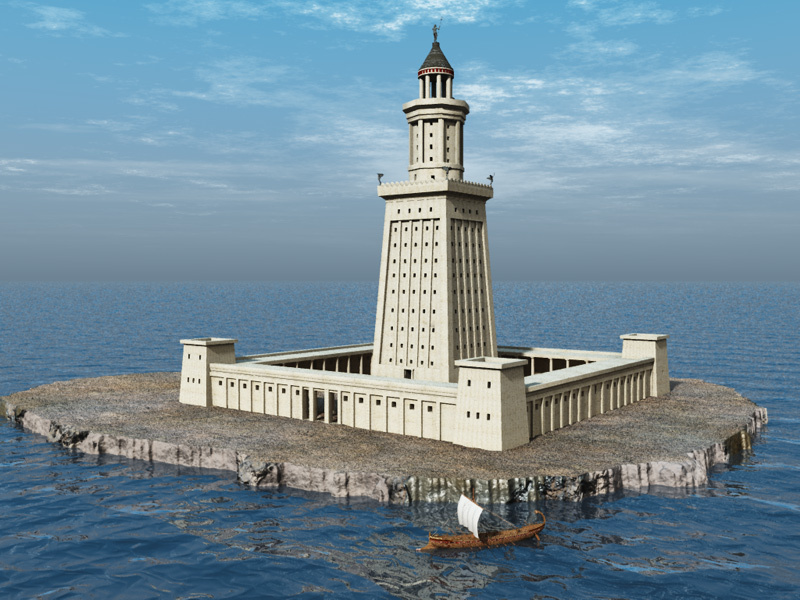 The Lighthouse of Alexandria acted as a guiding light for centuries to ensure sailors’ safe return to the Great Harbour. This architectural piece of elegance was brought into life in the early 3rd century BC by a ruler named Ptolemy I. Mounted at the top, the mirror is its most amazingly striking part that could reflect light as far as 35 miles off-shore. Destroyed in 1303 due to an earthquake, it was also enlisted among ‘7 Wonders of Ancient World’. Its scale replica resides in the Window of the World Cultural Park in China. 13th century old Sun temple was built by Narasimhadeva I, a king of Eastern Ganga Dynasty. Interestingly, the temple was dedicated to the Sun god and derives its name from two words: Kona (corner or angle) and Ark (sun). The famous poet Rabindranath Tagore aptly said, “Here the language of stone surpasses the language of human”. 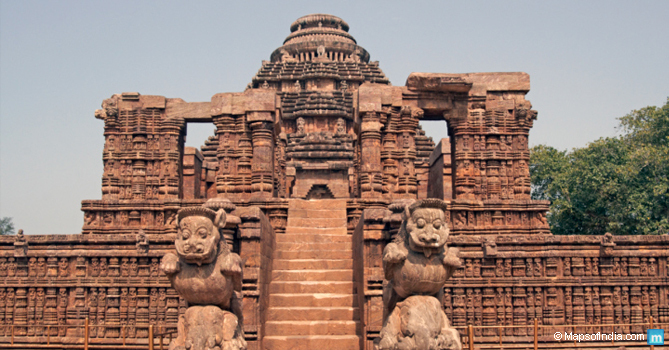 The temple is beautifully designed in the shape of a gigantic chariot of Sun god ‘Surya’, with intricately carved stone wheels, pillars, and walls. It is strategically oriented towards east so that the first rays at the time of sunrise reach the principal entrance. The wheels are sundials which accurately calculates the time every minute of the day. 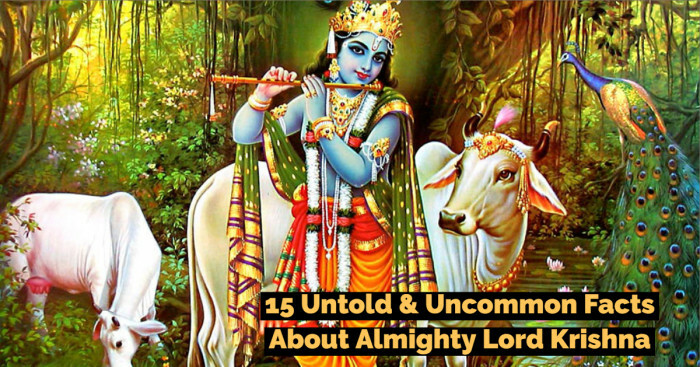 The temple was given the status of World Heritage Site by UNESCO in 1984. and has also featured in different lists of ‘Seven Wonders of India’. Built in 15th-century, Machu Picchu in Peru is a citadel positioned on a mountain ridge that is 7,970 ft above sea level. It was regarded as a ‘Peruvian Historical Sanctuary’ in 1981, ‘New 7 Wonders of the World’ in 2007 and UNESCO World Heritage Site in 1981. 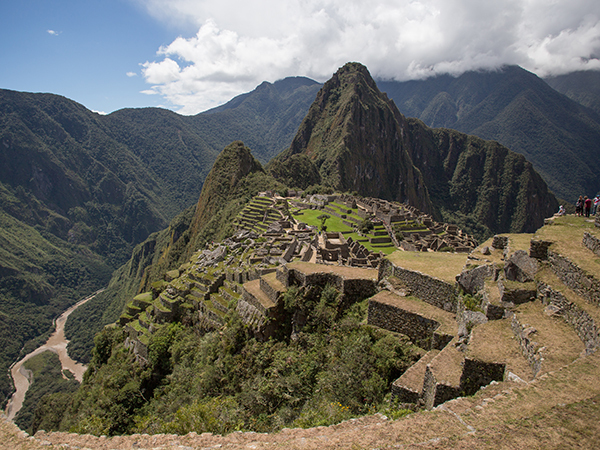 It was a classic creation of the Inca empire, having polished dry-stone walls, terraces, and ramps. Its 3 primary structures include Inti Watana, Temple of the Sun, and Room of the Three Windows. 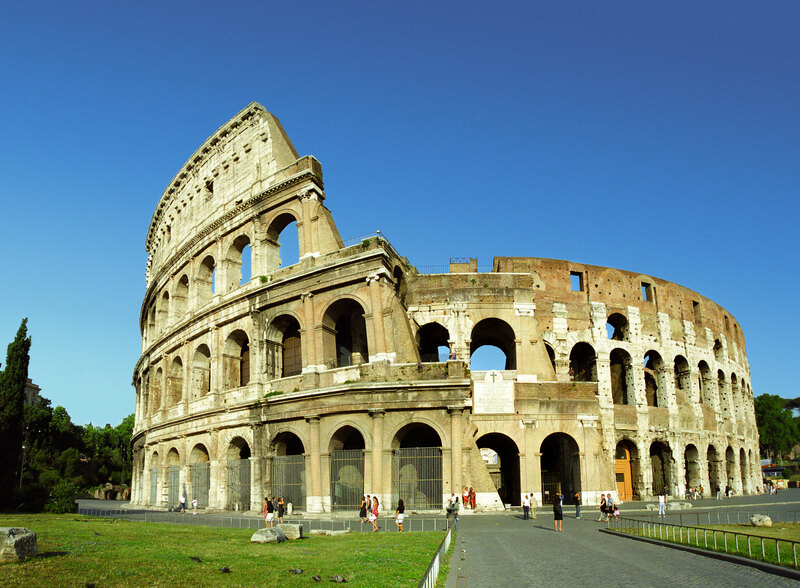 Flavian Amphitheatre, popularly known as Colosseum, is situated in the heart of Rome. It is the largest amphitheater built till date. It was constructed during 72-80 AD and went through further modifications during 81-96 AD. The Colosseum had a huge capacity of around 50-80 thousand spectators. For a brief time duration, it was used for gladiatorial contests and public spectacles such as mock sea battles, animal hunt, re-enactments of famous battles, dramas based on Classical mythology.